I’m a filmmaker, writer, iPhoneographer, i-Device videographer, and I won’t transition to the iPhone 7 or any device that doesn’t have an input jack that can be used for microphones. I doubt other such filmmakers will either. We have to have a way to get synchronized sound into the videos that we’re making. Bluetooth speakers are not really all that great and I don’t expect any Bluetooth microphones to be great either. Bluetooth also consumes a lot of power. It just isn’t a workable solution. Apple will likely lose a significant number of customers who make films and podcasts using iPods, iPads, and iPhones. I leave my iPad 4 connected to a tripod and a microphone constantly for quick access to creating video for reviews, news, and interviews. The new iPhones will have no such place in my repertoire. The decision to remove the 3.5mm input jack is a very poorly conceived idea. I’m not sure that Apple really gained anything by doing so, except perhaps more revenue from their “Airpods.” Airpods are very expensive ($159.00) Bluetooth earbuds that will be easily lost or stolen. Apple does however, still supply a set of earbuds (Lightning connector) at no extra charge (A $30.00 value). Filmmakers need to be able to connect a microphone and to connect earbuds or headphones to listen to sound. There are, of course, converter cables that one can use to allow 3.5mm access, but I haven’t tried one with an iPhone 7 yet to test how good they are. My daughter has an iPhone 7 and I will make that test soon and post when it’s complete. I have several 3.5mm jack microphones that I can use to test the cable. I purchased this adapter/converter to test, but haven’t had the time yet with her iPhone 7 to try it out. I hope that some third party, perhaps via Kickstarter or Indiegogo, creates a good solution for iPhone 7s. I see projects like Tangerine not happening on this device and it’s unfortunate because the camera is so nice. Note to filmmakers: You can still buy iPhone 5 and 6 models at reasonable prices, have great cameras, and have the 3.5mm jack at your disposal. If I ever upgrade to something newer than my iPhone 5, I’m keeping the 5 for making films exclusively. The iPhone 5 has the right size, the 3.5mm jack, and I’ve invested enough in accessories to make keeping it a good idea. I wish it had more than 16GB of space or was upgradeable. Unfortunately, Apple doesn’t give us the option. Thanks Apple, for your inflexibility, non-upgradeability, and no 3.5mm jack. The Sir Lancelot’s Armor iPhone 5 Screen Protector (Protector) is a reusable iPhone 5 screen protector made of bulletproof glass. I received the clear version of the product to review. There is also a non-glare version available but be aware that it causes a slight pixelation when you look at your screen. If you’ve ever used a non-glare or privacy screen over a computer or mobile device screen, you know what to expect. Some people don’t like the effect. I’m one of those people. It makes me a bit dizzy to look at a screen that has a non-glare or a privacy product attached. The clear product is thin and practically unnoticeable when attached. It is unobtrusive and doesn’t slip or slide around on your phone. I tend to keep my phone in my back pocket and the protector hasn’t budged since I placed it on my phone two weeks ago. If you don’t get the protector on just right, you can move it. It’s reusable. Just pry it up with your fingernail at one corner and lift. Reposition as necessary. The protector also comes with a Home button protector as well but it isn’t mentioned in any of the literature. You’ll find this button protector handy for two reasons. First, it protects the Home button from impact damage due to drops. Second, while the protector is very thin, it still adds a bit of an extra layer to your screen so the Home button protector raises the button up to a better level. In fact, I found that repositioning the protector with the Home button protector installed helped me better align the protector, so my advice is to install the Home button protector first. To install the Home button protector, peel off the backing and place it over your Home button. Doing so will likely press your Home button but that’s not really a problem. Just lock your phone before installing it so that any presses will occur without issue. Clean your screen with the supplied screen moistened cloth cleaner. Peel off the back plastic layer. Align the protector and press to set. Smooth out any bubbles with the supplied dry cloth. I didn’t have any bubbles to smooth out on my iPhone, so I can’t speak to that aspect of how effective the cloth works for that. Keep the dry cloth handy to remove fingerprints from the protector. The protector won’t fingerprint as bad as the bare screen but you’ll still want to occasionally wipe it clean. If you’d like to see the product interactively installed, check out the installation videos. It’s difficult to show you the product because it’s clear glass. The installation videos are the best venue for viewing the product in action. I wondered, as I installed the product, if it decreased the sensitivity of the original screen. Would I have to tap harder or leave my finger on the surface longer to use the phone. If so, those things would be a deal breaker for me. I want good protection for the device but I don’t want to have to think twice about using the phone because of it. The good news is that it doesn’t decrease the original screen’s sensitivity or hinder you in any way. It doesn’t magnify the icons or require any extra tapping or pressing from you. It’s as if the screen protector doesn’t exist at all. 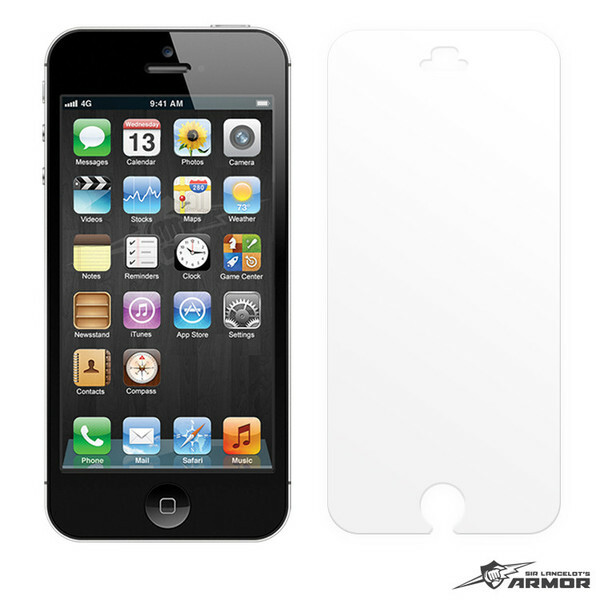 Why it’s frugal: The Sir Lancelot’s Armor iPhone 5 Screen Protector is frugal because it protects your iPhone 5 screen with a proven technology. To repair an iPhone screen costs an average of $250. The Protector is $9.95. You can do the math. The manufacturer has tested the product in some very harsh ways: drills, razors, hammers, knives, and saws. The protector ranks at 9 on the Mhos hardness scale. A diamond is 10. It feels the same as your regular screen and it’s much better than those little plastic screen protectors that only protect you from surface scratches. In fact, it’s kind of funny that the manufacturer basically provides you with two of those cheap plastic screen protectors as product backing for the Holy Grail Protector. They’re the ones that you peel off of the product and discard during installation. Sir Lancelot’s Armor also produces protective products for other Apple devices, LG, Blackberry, Motorola, HTC, and Samsung smartphones. If you have another device, check the website as they continue to expand the line of offerings. I really like the iPhone 5 protector product. What’s not to like? It was easy to install. It protects my phone. It doesn’t impeded usage, performance, or attaching chargers or other cases. And it only costs $9.95. The product also comes with a limited lifetime warranty against manufacturer defects. So, the bad news here is that you shouldn’t purposely test the product by abusing your device. The damage you do to your device isn’t covered. Recommendation: Buy it to protect your device’s screen and your investment. The Jackery Leaf is a case plus an extra life battery charger. The case, as you can see in Figure 1, is an attractive iPhone 5 and 5S case, but it’s also an additional battery life extender/charger. When you’re not charging your iPhone, you can slip off the charger part of the case and use the regular Jackery Leaf case for protecting your iPhone. The case fits snug and works quite well on its own as a case. And you can use your current case with the Jackery Leaf charger attachment, if it’s relatively open at the bottom so that there are no obstructions around the charger interface. The case and attachment are well made, sturdy, and durable. Even with the charging attachment connected to the phone case, you can still plug in your earbuds, change sound volume, and perform all phone functions. 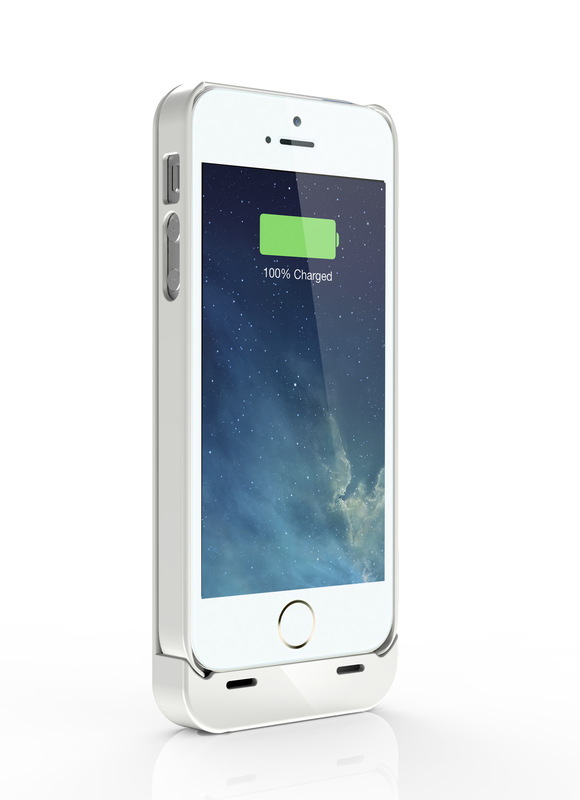 The charging attachment adds a minimal amount of weight and bulk to your phone. It’s actually a pretty good tradeoff for the extra hours of battery life that you get from the Jackery Leaf. One 2400mAh premium battery case with built-in Apple Lightning Connector and two premium protective cases for iPhone 5S & iPhone 5; Detachable and easy snap on design. Certified by Apple MFI (Made For iPhone); Compatible with All versions of iOS. Dual-purpose high speed secured connector for charging and data transfer. Three-color LED charging status indicator; Secured battery safety with 4 layers of smart safety protection circuit. 1x premium audio extension cable and 1x premium micro-USB charging cable. The manufacturer claims that the Jackery Leaf can provide up to 110 hours of extra operating time to your device. I have not tested this explicitly or done the math, but I can tell you that with a fully charged case, I get two full charges for my iPhone 5. The one thing you have to remember when using the Jackery Leaf charger case is that you must press the button on the back of the case to begin charging your phone. The case does not automatically begin charging upon attachment. You can also attach your “naked” iPhone to the charging attachment but because of the Lightning connector, you have to be a bit careful when doing so. It works, but the attachment is really meant to be used with the Jackery Leaf case. 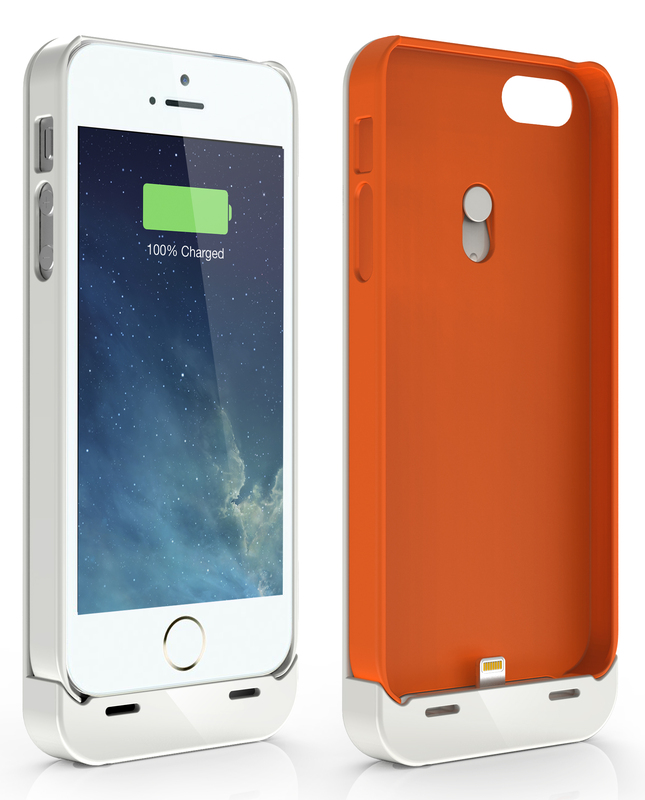 Why it’s frugal: The Jackery Leaf case is frugal because it extends your phone’s battery life for up to 110 hours. This is frugal because you still have free use of your phone without some tethering to an external wired charger. The convenience of the Jackery Leaf becomes obvious if you’re in a place where handy electric power isn’t available such as a long plane flight, long car ride, or in a public location. The Jackery Leaf sells online for $59.95. Regular iPhone cases sell for $5.00 to around $30.00 and higher. That’s for just the case–no extra charging capacity. 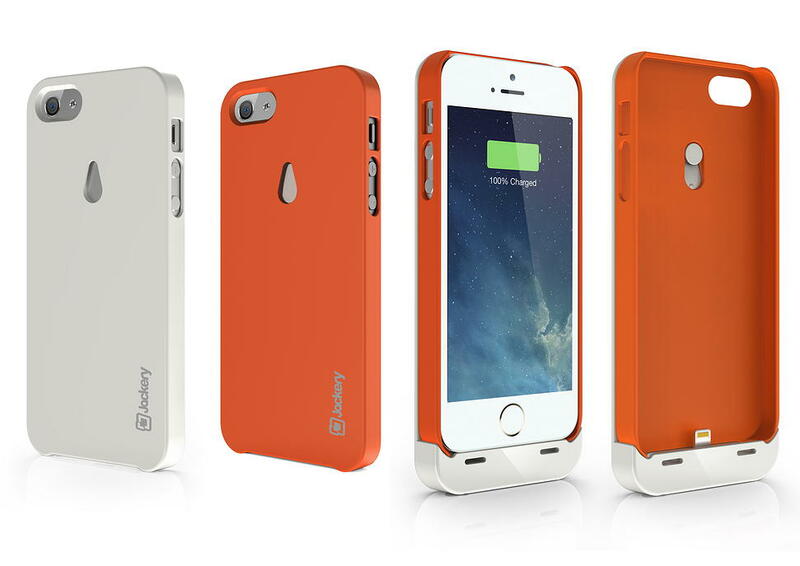 The Jackery Leaf is two protective cases in one plus the added benefit of the extra power. To fully charge the case requires three to four hours and it uses a common mini USB connector interface for charging. The Jackery Leaf Snap-on Rechargeable Battery Case is a good value and an excellent product. If you need extra battery power, but don’t want wires or tethering of any kind, this is the solution for you. Recommendation: Buy it to extend your battery life as well as providing protection for your iPhone. Santa Clara, CA (January 21, 2014) — Jackery, Amazon’s #1 provider of premium portable battery products for mobile devices, announced today the release of the Jackery Leaf, the company’s first powerful rechargeable battery for iPhone 5 and 5S devices that is integrated within a protective phone case. Available in Jackery’s signature orange, black, or white, the Jackery Leaf allows iPhone users to charge their phone while they are mobile due to the battery being integrated within the protective case. 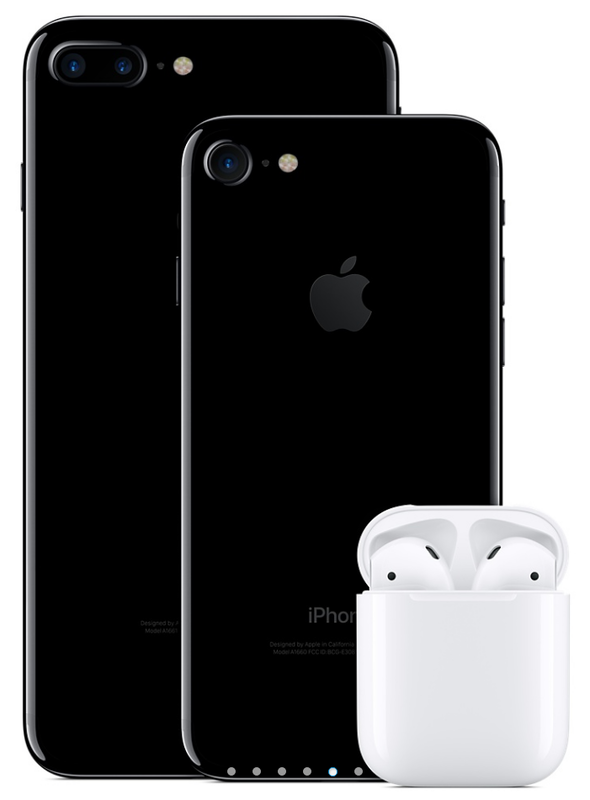 The Apple Certified product features a micro-USB to Lightning connector converter, so users can plug in and charge the battery and their iPhone at the same time for optimal efficiency. Full charging takes only two and a half hours. The capacity of the Jackery Leaf gives users up to 50 extra hours of operational time depending on what types of applications they are running or tasks they are performing. The Jackery Leaf features a three-color LED charging status indicator for simple operation and a four-layer smart safety protection circuit. Each order includes two cases, the battery, a premium audio extension cable and micro-USB charging cable. It is available now at Amazon.com. In 2013 Jackery established itself as the provider of the most affordable and powerful portable chargers available in the marketplace. Many of Jackery’s products are compatible with Android and iOS devices and also Windows phones, various smartphone and tablet platforms, multiple gaming devices, and MP3 players. The Jackery Leaf joins the Jackery Air, Jackery Fit, Jackery Giant+, Jackery Giant, Jackery Bar and Jackery Mini products. Consumers can purchase the entire Jackery lineup at: http://www.amazon.com/gp/browse.html?ie=UTF8&marketplaceID=ATVPDKIKX0DER&me=AZF6YB7UVA7OU or http://store.jackeryusa.com/. Jackery is a Santa Clara, California-based technology company focused on developing premium battery products for smartphones and tablets. The company offers a lineup of four products, the Jackery Air, Jackery Giant+, Jackery Giant, Jackery Bar, and Jackery Mini, which all offer considerable charging time and small form factors for owners of the most popular smartphones, tablet devices, MP3 players and gaming devices. For more information, visit www.jackeryusa.com. Attention avid Phoneographers! I’m not going to make you wait for the punch line on this one. The Muku Labs’ Shuttr, remote shutter release, is exactly what I’ve been looking for–for a very long time. I love it! I love my iPhone 5 too. It takes great photos. But, it has one limitation–the same limitation as all phone cameras, and cameras in general–it’s awkward to take remote pictures with. Sure, you can prop it up or use a phone tripod and set the timer but are you really getting the picture you want with a timer? It’s a rare occurrence, if you do. With the Shuttr, you can use the handy included phone stand or use some other method of planting your phone far enough away from yourself that you don’t look distorted like you’re looking through some psycho’s eyes in a horror movie. Or, my favorite thing to do with the Shuttr–place my phone around and take candid shots on demand. And as many as I want to take. No silly app and no timer. Just press, press, press as much as you want to grab those stills or to start and pause video. The Shuttr works great with the standard iPhone‘s native camera app in still or video mode. But what about other apps? Your mileage, of course, may vary. 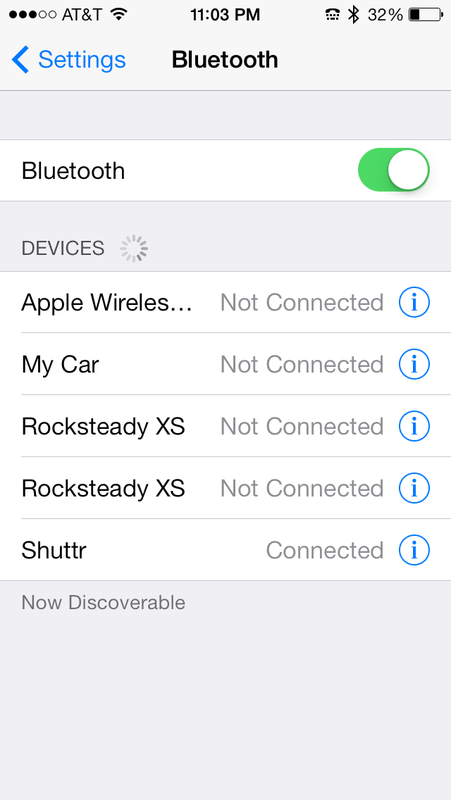 I think some of my problems were due to iOS 7 and not Shuttr. Although, I did notice that the apps that work use the basic Camera app and simply apply filters or effects after the fact. So, chances are that if your camera app uses the built-in, generic Camera app, then Shuttr will likely work. Shuttr is small enough to fit on your keychain and lightweight enough to take anywhere. I love the Muku Labs Shuttr. It’s one of the best smart phone and tablet accessories that I’ve seen. It feels durable and well made. You can also replace the battery when it gets weak or dies. This is not a throw away device. Apparently I’m not alone in my praise of the Shuttr. There’s a lot of love for it out there. Every major blog and gadget site has sung its praises and it has all five star reviews on Amazon. You can add mine to that. The Shuttr comes in either black or white and includes a soft carrying pouch and stand. If the $40 price tag seems high to you, then try to find something else that does the same thing. I hadn’t found anything like it and I receive daily emails from Photojojo. You connect it via Bluetooth by turning on the Shuttr, opening your Settings, opening Bluetooth settings, and then discovering the Shuttr. Tap the Shuttr listing to pair it. You’re done and the Shuttr is ready to use. Why it’s frugal: The Shuttr is an essential device if you’re a real Phoneographer–seriously. You should have one. I haven’t found anything that comes close to it at any price, so for me, it’s the most valuable photographic accessory that I have. Its value as a must-have accessory makes it frugal. Of all the iPhone accessories I’ve played with and used, the Shuttr is one that I’ll always have with me. I might forget my tripod, a USB disk, an EyeFi card, or even my car keys, but you can be sure that I’ll never forget this little gem. If you prefer to keep your iPhone naked, then the new Mujjo iPhone 5 sleeve is just what you need to protect your investment when it’s not in use. This all leather, vegetable-dyed sleeve will provide you with all the protection you’ll need from scratches, drops, dirt, dust, and smudges from carrying around in a pocket, a briefcase or a purse. The Mujjo sleeve is a quality product. It is not a cheap knock-off. It’s real stitched leather, subtly stamped with “The Originals” on one side to show that the product is part of Mujjo’s Originals Collection. 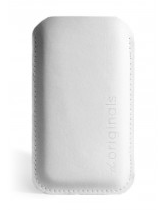 The sleeves, also available for the iPhone 4/4S, come in beautiful ivory white or natural brown. This review covers the white sleeve. Don’t confuse this sleeve with a protective case. This sleeve is protective but you have to remove the phone from the case before you use it. You also can’t use the case with other protective cases, although you could use a screen protector with this product with no trouble. This case is for those of us who prefer to use our phones naked. The price of the sleeve is not cheap at around $45.00 USD, it’s a fashion statement as well as a protective element. Why not have something a little posh as well as useful? After all, isn’t that what fashion is all about? The sleeve holds your phone tight so that there’s little chance of it slipping out on its own. You’ll feel confident in its protective capability while you’re running for a taxi or bumping into strangers on the bus or subway. The “Why” is simple to answer: It’s a statement–a statement about who you are and about quality products. No one needs expensive rims on a car, $300 Prada sunglasses, a $75,000 Mercedes, or a $45.00 iPhone sleeve. It isn’t about need. To be perfectly honest, I don’t need an iPhone 5. I want an iPhone 5, therefore I have an iPhone 5. 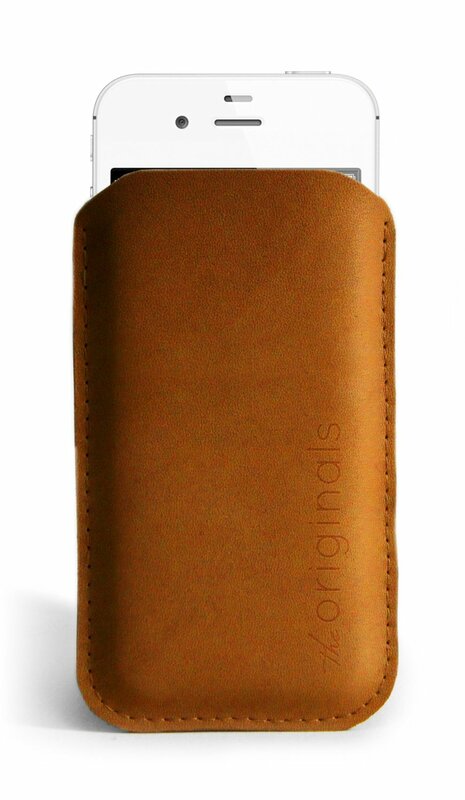 If you’re a person who loves quality accessories, then you will want the Mujjo iPhone sleeve as well. Seriously, I have to ask, who wouldn’t? The Mujjo Originals Collection accessories also make great gifts. Everyone loves a quality gift and if you have someone in your life who has everything else, get her or him one of these beautiful and useful sleeves. It’s frugal because it is a quality product that will last a very long time. Plus, it protects your valuable phone from damage during transport between uses. There’s nothing more frugal than protecting your investment in something you already have. You’ll love the Mujjo iPhone sleeve at any price. It’s sleek, it’s fashion forward, it’s leather, and it’s an original. What more do you need or want? Recommendation: It’s the nicest iPhone sleeve that I’ve seen and if you like using your phone without being wrapped up in a rubber case, then this is the ultimate accessory for you.